You do not need to sign up with an auto club in order to benefit from towing services. 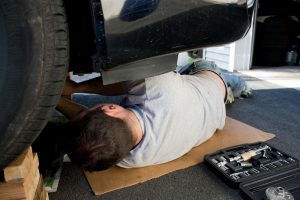 Most people think this is the case, which is why they are hesitant to call for roadside assistance when they run into car trouble while on the road. 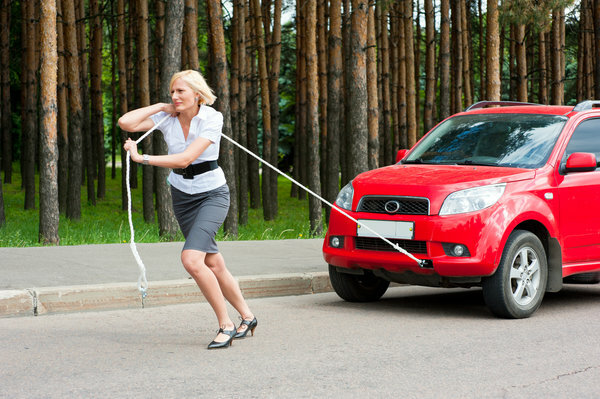 Fortunately, towing companies also offer other services aside from towing your car such as helping to retrieve keys from a locked car, helping to fix various roadside issues, helping you change a flat tire, jump-starting your car battery, or even bringing you gas. 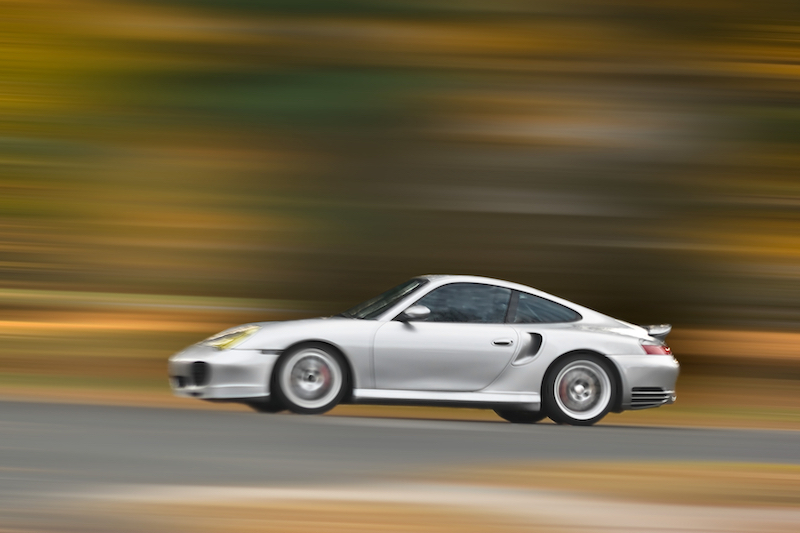 Hiring Unlimited Recovery Services can offer you plenty of benefits. You will not need to walk for miles in order to find the nearest gas station if you are stranded by the roadside because your gas tank is on empty. If you call for roadside assistance, you will not have to push your car to safety when you are in the middle of nowhere. 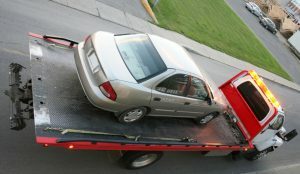 You should have a few contacts available for towing services because you can run into car trouble at any time. 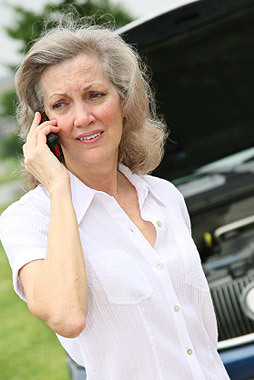 Unlimited Recovery Services are available 24 hours a day and 7 days a week because you can never be sure of the day or time when car trouble will come calling. 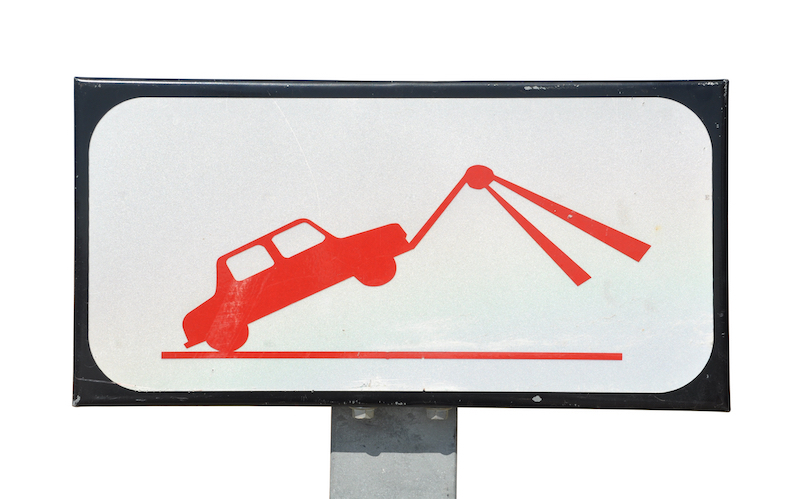 You might be driving home on the road past midnight and your car could grind to a halt for no reason. 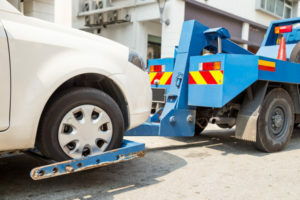 Professional towing services will have someone drive to your location at any time of the day to help with your problem be it a lockout or a flat tire. Attempting to push your car to the nearest garage by yourself so it can be fixed could end up damaging your car even further. You could also cause more damage if you put a contraption on your car to tow it to a safer location yet you have no idea what you are doing. 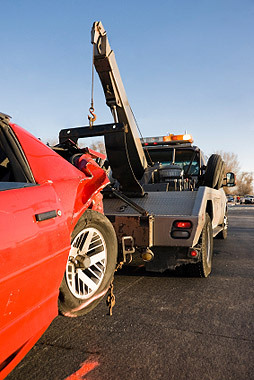 Licensed Raleigh tow truck services will have the proper equipment for the job to make sure your car does not incur further damage owing to inappropriate handling. 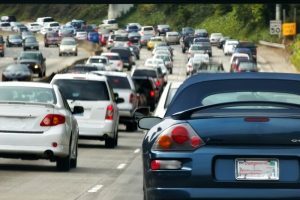 When your car stalls suddenly, your obvious first reaction will be a feeling of helplessness and panic especially if you are stranded in a place with no garage or gas station nearby. 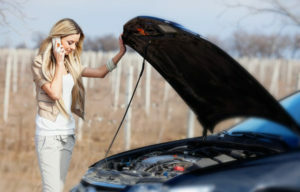 Calling for professional roadside assistance services will help to relieve your worries regarding where to take your vehicle for repairs. 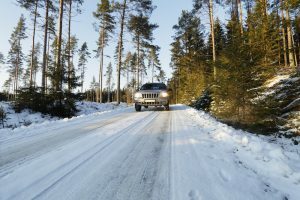 Expert tow truck drivers will know just where to go and what to do allowing you to rest assured that your vehicle is in the right hands. 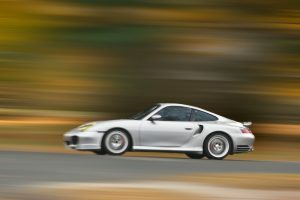 It is also safer to call Unlimited Recovery services because you will avoid risking your life and you also end up protecting your car. Unlimited Recovery company staff has all the necessary equipment to complete the job efficiently and quickly. 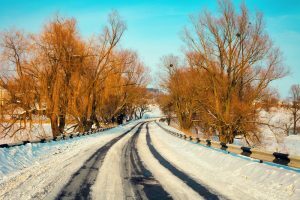 You will not need to worry about causing damage to anyone else or making mistakes that can result in injury all for the sake of trying to save some money.